Cicioni Radiator has been serving the nation’s needs since 1957. The company was founded by Albert Cicioni and is now operated by his son Albert Brian Cicioni and grandchildren. 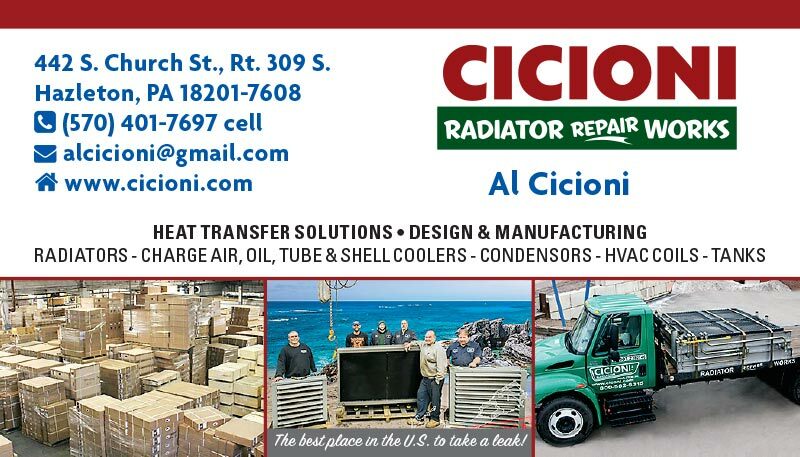 Cicioni Radiator has always treated customers and employees like family. It is this “you’re part of the family” treatment that makes doing business with Cicioni enjoyable. When you call us, you will be greeted by a helpful and knowledgeable staff. Albert Cicioni was one of eight children (two girls and six boys). He was born to Italian immigrant parents, Alberico and Maria Cicioni. The family settled in Shenandoah, Pennsylvania. Albert’s father supported his family working in the local coal mines. Alberico also planted vegetable gardens for food and raised goats for milk. Albert knew at an early age that he did not want to become a miner like his father. He began working in the automotive industry, which was interrupted by the Korean war in the early 1950s. Entering the service in 1953, Al was stationed at Etajima, Japan, where he worked as a heavy equipment mechanic and was accompanied by his wife of two years (the former Patricia Speidel). After being honorably discharged from the Army in 1955, Al chose to go into the construction field. A year later, he opened a service station. He plugged along for more than a year, before realizing his long desired dream of owning and operating his own radiator business. Wanting to remain near his family, Al went with his wife Patricia and Mother Maria to Hazleton, Pennsylvania. In September 1957, Al and Patricia rented a garage with the help of Al’s family. Although the garage was small and unheated, it was big enough to move Al towards his dream for the future. This was the beginning of Cicioni Radiator Works. Knowing that he couldn’t build a successful business being tied to the workbench, he hired his first full-time employee. 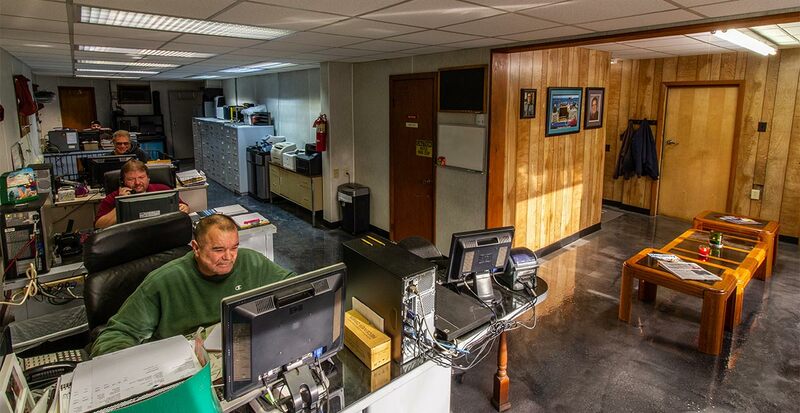 Seven years later, Cicioni Radiator Repair Works grew to four employees. Al and Patricia then purchased 2000 square feet of property on South Church Street in Hazleton, and began to construct a radiator facility designed by himself and his then-shop manager Pat Alferi. Al knew it was time to expand his services and attended a Frigiking Air Conditioning seminar in Long Island, New York. 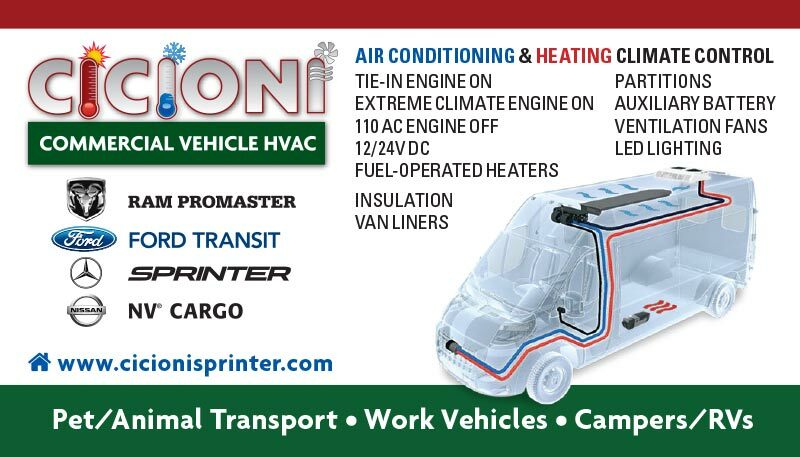 As a result, Cicioni not only began offering air conditioning service to customers, but also discovered the bumper business. By 1972, the building had to be expanded. The first addition was added to the back of the radiator repair shop, increasing the total footage to 12,000 square feet. By the late 1970s, Cicioni Inc. was selling aftermarket sheet metal collision parts. 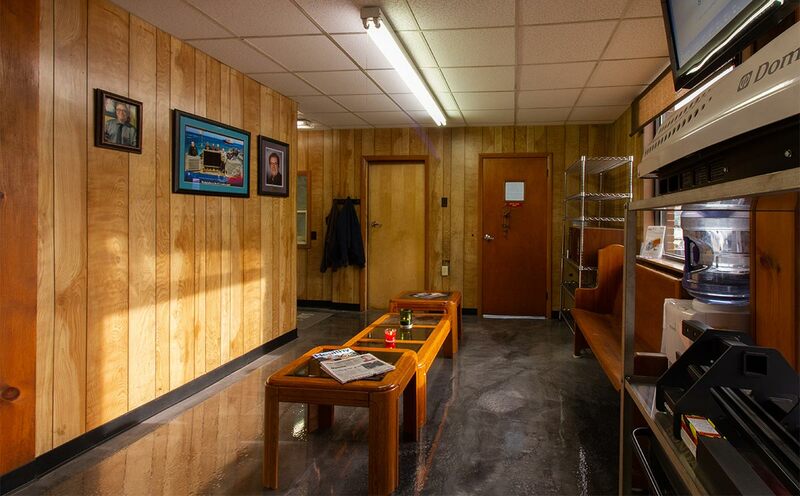 In 1985, Al added another 10,000 square feet, bringing the total work space to 30,000 square feet. Presently, the Cicioni business is divided between radiators and air conditioning. All along, Al was training his son to take over the business. As a young boy, Albert Brian spent summers absorbing the workplace around him. When he finished high school, he began working in the radiator repair and air conditioning parts of the business. Al Cicioni died of cancer in 1995. His son took over the business, which by that point had 21 employees. Albert Brian’s oldest son (Brian) worked during the summers all through high school and college and is now the general manager. Following his older brother’s footsteps, Michael began performing air conditioning service work while attending the 9th grade in high school. Albert’s youngest son, Alex, graduated high school in 2014 and is currently attending Temple University and works with Al in the field servicing off-road equipment. Al’s wife Julie works along his side and provides all necessary support. 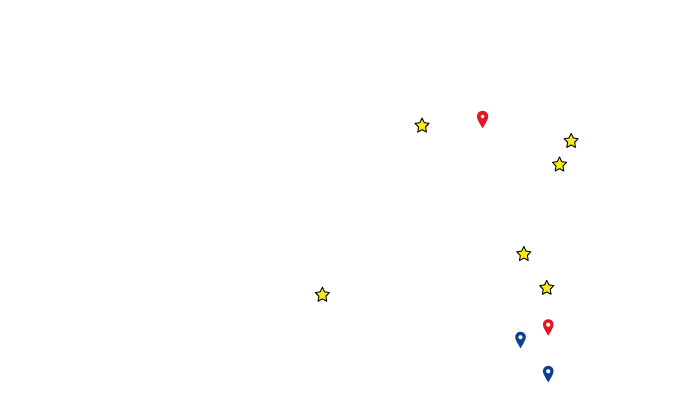 The Cicioni group includes some of the best, most knowledgeable team members in the industry and is the reason this company has survived the decades. The company means nothing without our team.